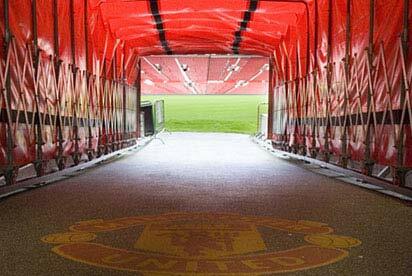 Walk in the footsteps of Manchester United’s greatest legends and see the club’s illustrious history brought to life with this Adult Tour of Old Trafford experience for two. This voucher entitles two adults to the tour. This experience runs on Monday to Sunday dates, subject to match fixtures, throughout the year. Your tour will last for approximately 1 to 2 hours. There'll be a maximum of 34 other people on the tour. You can bring extra people along, however they will have to pay for the tour. Privilege to see the history. 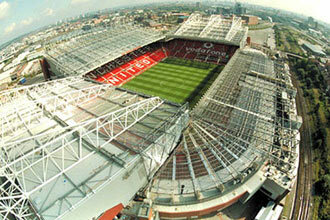 On arriving at ‘old Trafford’ we we’re overwhelmed by the size and historical the place is. The tour guide very enthusiastic and knowledgeable. Additionally information and history and interesting facts. Museum blow me away with the amount of details, the munich distastor a very nice touch to remember the life lost. 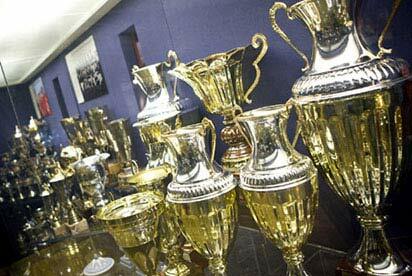 A huge amount of eddect has gone in over rte history of this club and a great place to visit. When did your experience take place? 16 Feb 19. 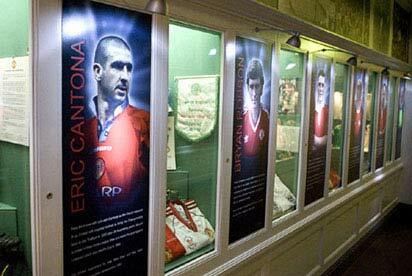 I've supported Man Utd all my life, been to a few matches, but had never done the tour and museum before. Why did I wait so long??? The guides John and Phil were very knowledgeable, telling us all about the history of the club and the stadium; with plenty of anecdotes to add to the experience. There was chance to take photos, ask questions and sit in some very famous seats. This tour is a must for any Red Devil, but equally all football fans will love it. The museum brought back so many memories of times past, the trophy room dazzled, and the memorial to Munich poignant and very moving. 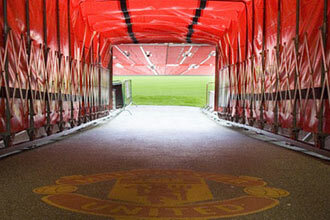 The experience was amazing, the tour guide was very explainining the Manchester's stadium with details. 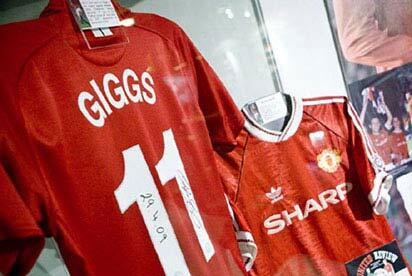 My got me this as a xmas/birthday present as I'm a massive man utd fan and have never done the tour. Was a great day out and I enjoyed every minute! The guys that took us around the stadium were funny and entertaining. We'll worth it. My first ever experience going to Old Trafford & it was awesome. 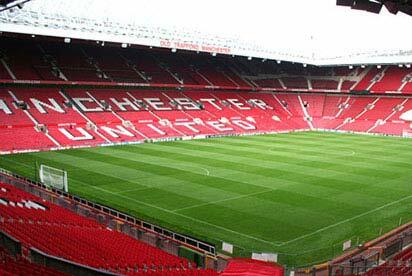 The tour was phenomenal & I learnt new facts about Manchester United & Old Trafford. Fantastic job on the museum & the food was great. we had this experience bought for xmas present, we had a fantastic day.